Does this scene look beautiful? 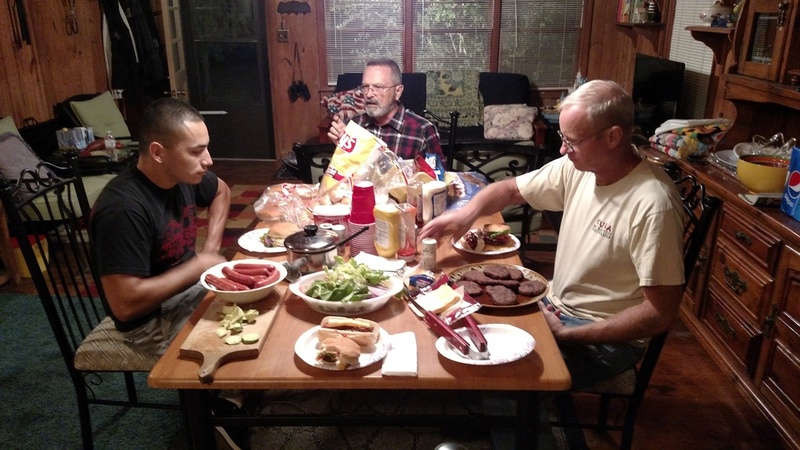 Then men join us as we are having a men's Cook-Out and Camp-Out at a private cottage along the Neuse River. You will be able to enjoy this view in person. 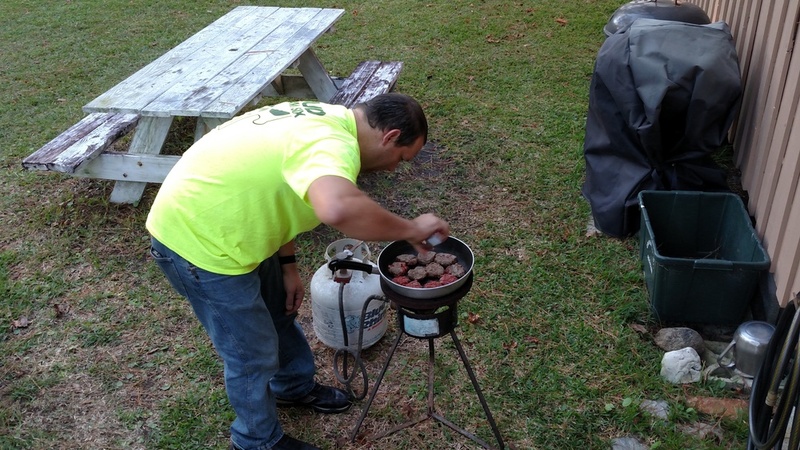 We will enjoy time grilling our favorite foods, having fellowship with others, and being challenged from God's Word.